Don’t get me started on what makes a good paladin… I could go on for days! Actually, I probably would have, had my computer not experienced some health issues landing it in computer surgery for for the next couple of weeks. Fortunately, others participated in the Shared Topic suggested by Rakhman of the appropriately named blog Way of the Druid, listing titles, achievements, attitudes, mounts and more that would belong to a true member of a given class. What flavour items and achievements would make a character of your class truly a member of said class. For the Druid class I have come up with some (fairly obvious) things. What about your class? Which items, titles, mounts, achievements exist in the World of Warcraft which a true master of the class would possess? How would you go about getting them today? This week, in the Blog Azeroth Shared Topics forum, we’re going to blog about the location or locations in game that feel like home. Like home to a single character, to multiple characters, to you the player, that’s up to personal discretion. The world is about to be shattered, is your in-game home about to be destroyed? Changed? Blog about it and post a link over at Blog Azeroth! I hope you’re all recovering from Blizzcon far better than me… I fear I’ll have to sleep 14 hours a day for the next month to catch up. And I’m quite positive that my voice is destroyed for good (Fim wasn’t the only one!) But it was all worth it. Definitely worth it. So, because I spend the weekend before last fretting over Blizzcon, I didn’t get a Shared Topic post out, so this week you get another 2 for 1 deal. Two weeks ago, Syl of Raging Monkeys suggested we share our WoW “secrets”, elements from the game that we think are awesome and that few people know about. […]i wouldn’t want to restrict the topic to NPCs only, but ask generally: what wow secrets have you discovered on your long journey through the world of warcraft? what unexpected, surprising or delightfully ‘pointless’ things have you chanced upon that add something special to the game for you? As for last week’s Topic, Azryu of The Arcanery, after playing around with the in-game voice chat, wondered what would happen if the feature worked in cross-realm dungeons. It was just the other day when I took the time to read the second half of the menu button “Sound & Voice”. Immediately I wanted to toy with it. It was after a few minutes of messing around when a thought stuck my mind: does this work in cross-server dungeons? To my dismay, it appears it does not. But…. This week’s Shared Topic is all about belonging to your class. What items, achievements, quest lines or other, would be essential to saying “I’m a true *insert class here*”? Write about it and share a link to your post over at Blog Azeroth! Want a sneak peak at other upcoming topics? And we’re always looking for new topics, so if there’s something you’d love to see discussed around the Nether, just suggest a Topic over at the Shared Topics forum at Blog Azeroth. Well, another Blizzcon has come and gone and this one was a BLAST! In the con was a lot of fun. The meetups and parties were awesome! All in all we had a great time this year. 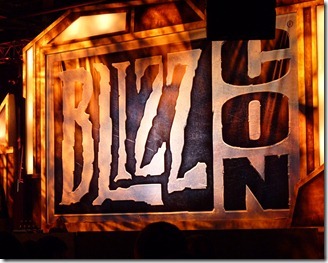 We need to thank Blizzard, of course, for throwing an awesome weekend for us. We need to thank all of the TNB family for all the help they gave us over the weekend too! Today was a wind-down day after the hectic weekend festivities. Sleep late… Hang out until people started to head out for their rides home. 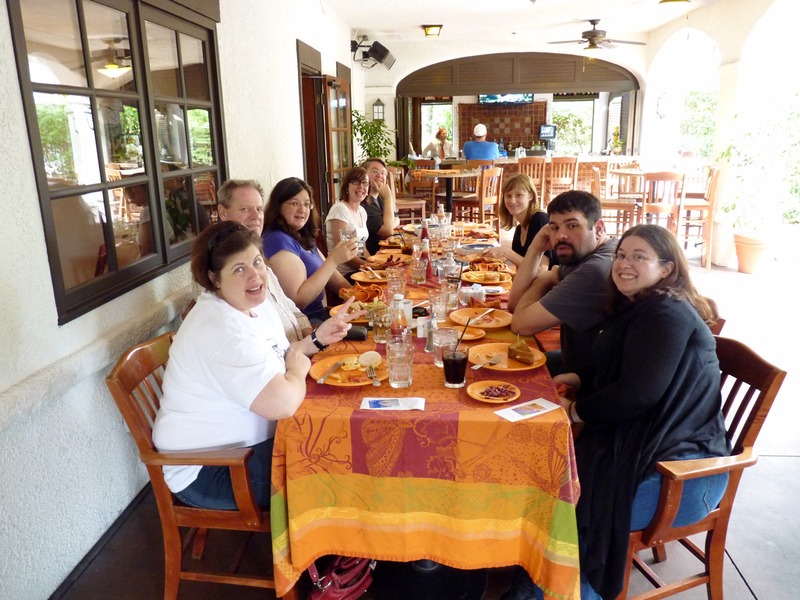 We had a little TNB family get-together over at the Tangerine restaurant and it was loads of fun to just get to sit around and talk about wow, blizzcon, podcasting, blogging, everything! 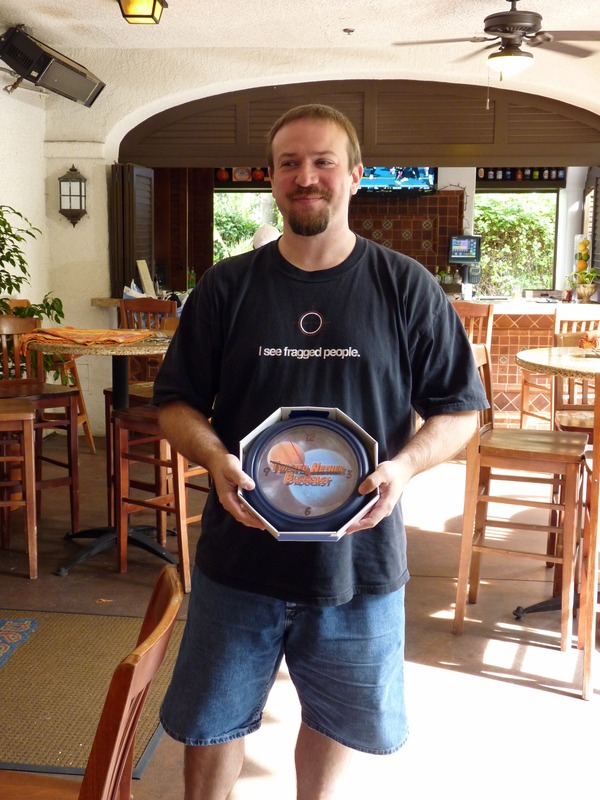 Hydra was totally awesome and made us these cool clocks (see the pic of Brian holding it!). We’ll be having a little round table discussion about this year’s Blizzcon this Saturday at 8pm PDT as usual in the usual place. I’m busy putting up a few of the pictures we took over on our Flickr page. If you have a picture from the meetup, the Raid prescreening and after party or just a cool one from Blizzcon let us know and we’ll see about including it in our Flickr stream if you want. Especially pictures with Fim in them of course… Most of them won’t be going up until I get home, but I stuck a few up there for now. 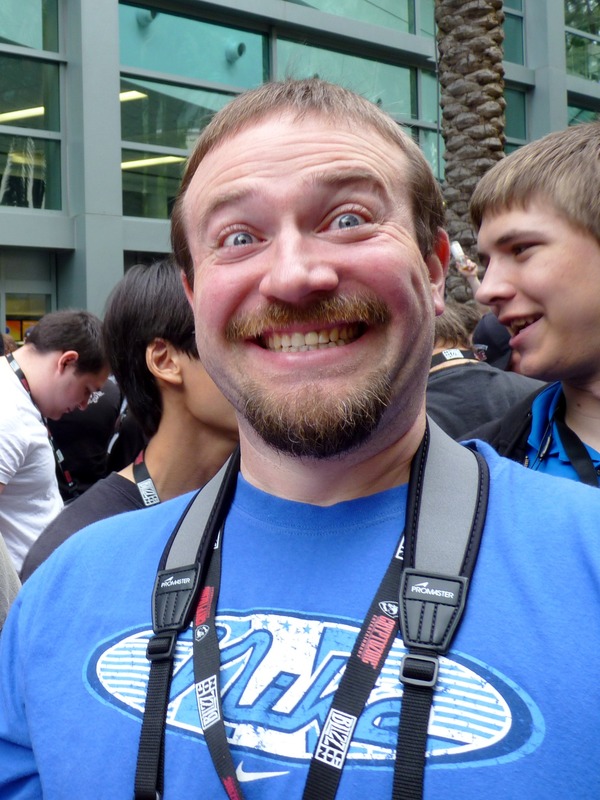 Wow, Day 1 was a BLAST at Blizzcon 2010. We had a cool announcement about the LAST class in Diablo 3, the Demon Hunter and there was a very cool a/v ear exploding version of the Cataclysm Cinematic. Not a lot of new information, really about WoW except for the stuff coming up in 4.1! I’m still excited about Cataclysm and their already showing 4.1 stuff! Also they went over what they are doing to make the dungeons and raids more interesting and fun for 4.0.1 and beyond. Now it’s time for day 2! Today there are two Q&A sessions I’m planning on going to and then do some more wandering and taking pictures. It’s great fun hanging out with everyone here and I have to say that’s my favorite part of the convention! Head over to the Day 2 Liveblog Page to follow all the “action”! Thanks to everyone that showed up in the chatroom to try to hang with us! We’ll get you guys some givaways when we can! 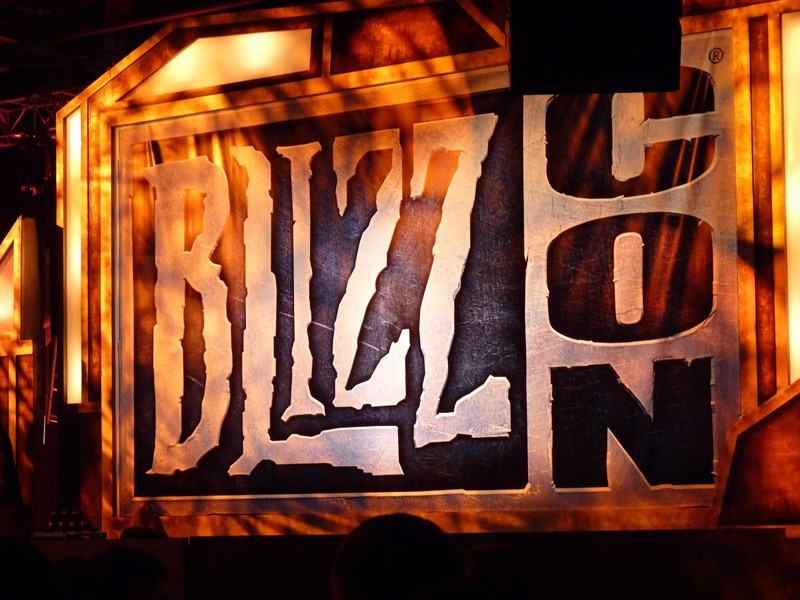 Make sure you show up to our Blizzcon recap show next Saturday night! Don’t forget to head over to our Flikr page to see SOME of the pictures I took on Day 1 and at the TNB Meetup. I’ll put up more when I get home and after other people get me the ones they took (especially of the meetup).